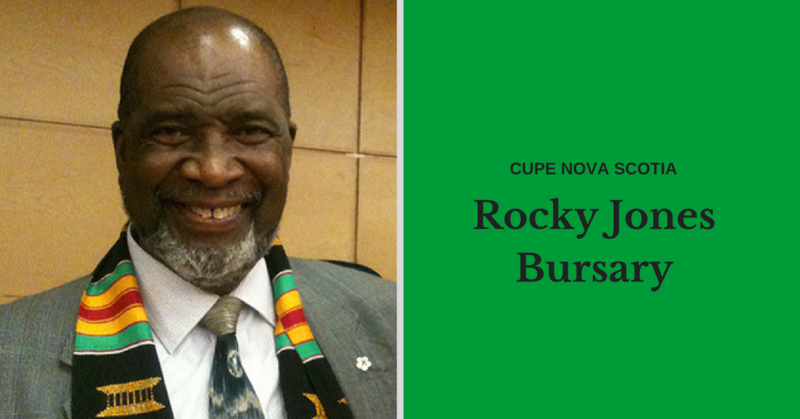 CUPE Nova Scotia $1,000.00 Rocky Jones Bursary application for 2018 academic year. A student that is an African Nova Scotian or an lndigenous Nova Scotian. Applicants must be graduating or have graduated from a Nova Scotia High School and entering their first year of post-secondary education. Applicant must be a member, child of, or legal ward of a member in good standing of a local union affiliated to CUPE Nova Scotia. 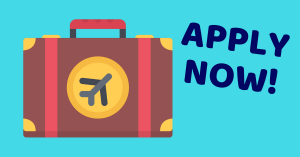 The application must be complete and on the prescribed form and must be received not later than February 15, 2018. Please note that only the winning applicant will be notified. We thank all applicants for their interest. Decisions of the CUPE Nova Scotia Awards Committee will be final. 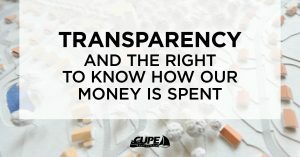 CUPE Nova Scotia assumes no responsibility for applications or supporting documents lost, misdirected, or otherwise not received by the deadline. lt is the applicant’s sole responsibility to ensure that the application is made correctly, legibly and in a timely manner. Late submissions will not be considered. Consideration will be given to first time recipients. Confidentiality: Member data is highly confidential and must be treated as such. CUPE Nova Scotia will, at all times, keep confidential the affairs of the membership. 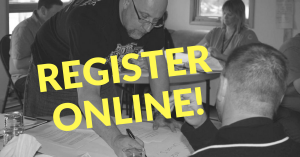 The names of the successful applicants may be published in official publications and/or website of CUPE Nova Scotia.